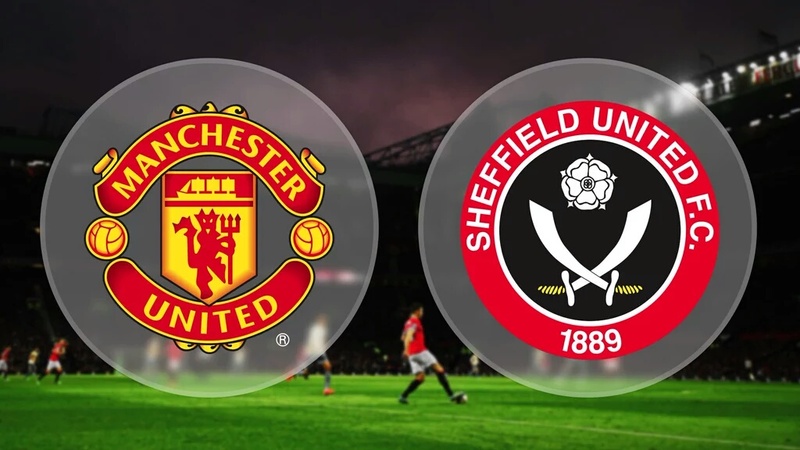 Today's match sees United face Sheffield United in the third round of the FA Cup at Old Trafford. This is such a fantastic competition which has seen many upsets over the years so it is important that we win convincingly today. LVG does need to get some silverware under his belt so this definitely will be a competition that he will be looking to win. Sheffield United are certainly capable of playing at the highest levels of this competition after they made it all the way to the semi-finals last year of the League Cup. 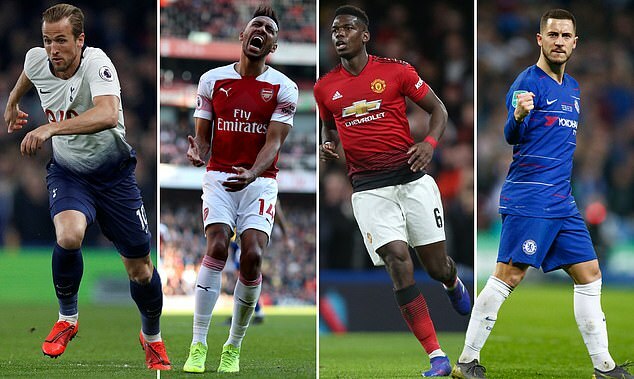 It will be interesting to see the team selections for the game since it is a clash between a Premier league side against a League One side. 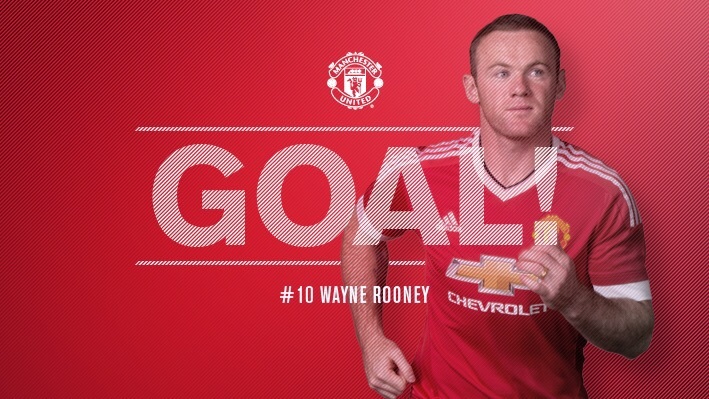 In United's last game we beat Swansea 2-1 after scoring two magnificent goals, particularly Rooney's back-flick into the net which I am predicting that it will be a contender for goal of the season. Sheffield United on the other hand lost their most recent game in the league to Peterborough 3-2. Since today is a cup game, the team selection is much more open and therefore harder to predict. 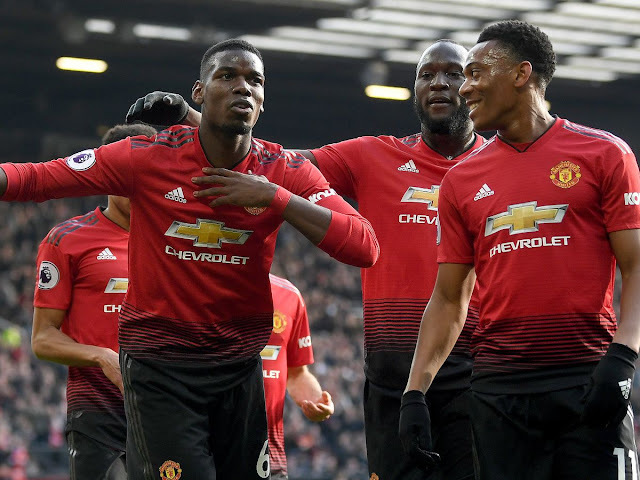 LVG could go for a very strong line-up and send out a message of intent that we are in the competition only to win or he could make changes across the team and give some players who do not usually get a lot of game time a chance to show what they can do today. Important news that came out this week was that Adnan Januzaj will be returning to United are having a lack of game time whilst at loan at Borussia Dortmund. We are delighted that he is back and hope that he can make a difference to our team. 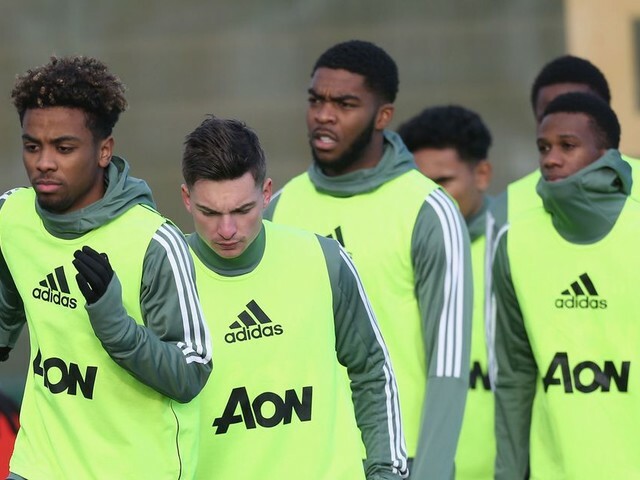 Unfortunately he will not be starting today's game though as Louis Van Gaal wants him to prove that he is match fit on Monday playing for the U21s. Phil Jones is also out due to an ankle injury whilst Lingard has recovered from his hamstring injury- we think that he will be in the starting line-up. It is more likely that LVG will rotate the squad so we think that a possible line-up could be: De Gea, McNair, Smalling, Darmian, Blind, Carrick, Fellaini, Lingard, Pereira, Depay and Martial. 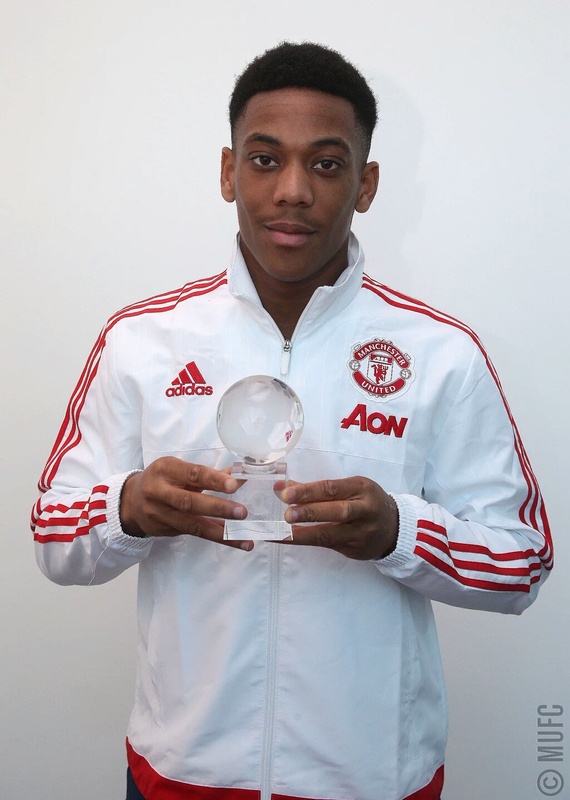 Also, we'd like to congratulate Anthony Martial for winning Manchester United's player of the month. He's been extremely influential since joining the Red Devils and he has been a bright spark in all of our games. This young lad has talent! Our line-up for today looks strong, which means that we're here to play and we're taking the FA cup more seriously this year. 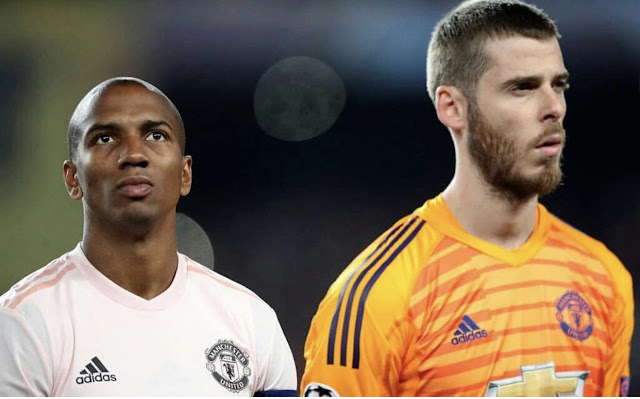 De Gea in goal is always good to see, as well as Smalling in front of him. Darmian as a full back is a bit of a concern for me as he is inconsistent - although that is to be expected as he is quite young. I would've preferred the more experienced and in form Young to be making the overlapping runs on the wing, but Darmian can be very threatening at times. I have never liked Blind in CB much as I feel he lacks the pace to deal with the counterattacks that lower teams almost inevitably throw at us, however we are low on options at this time so it seems that there is no choice. 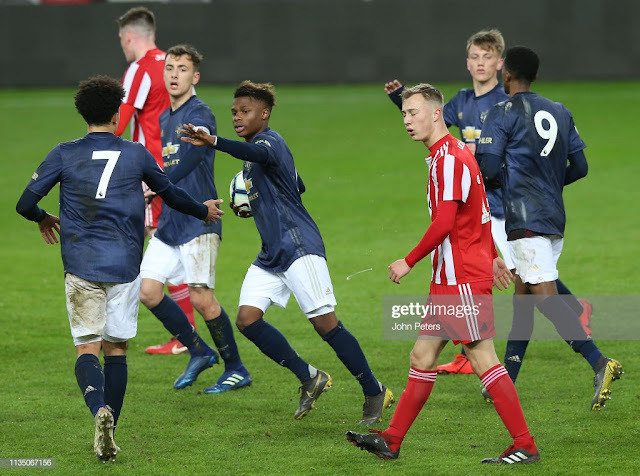 It's good to see young players like Borthwick-Jackson being given opportunities and making the most of them. 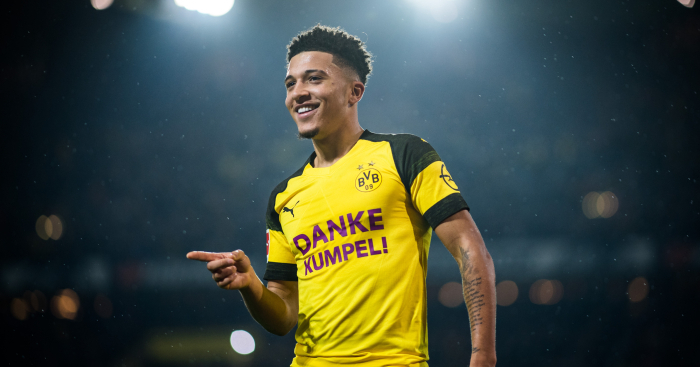 More and more responsibilities have been given to the young player and it is good to see that our club is still about making the most out of young talent. 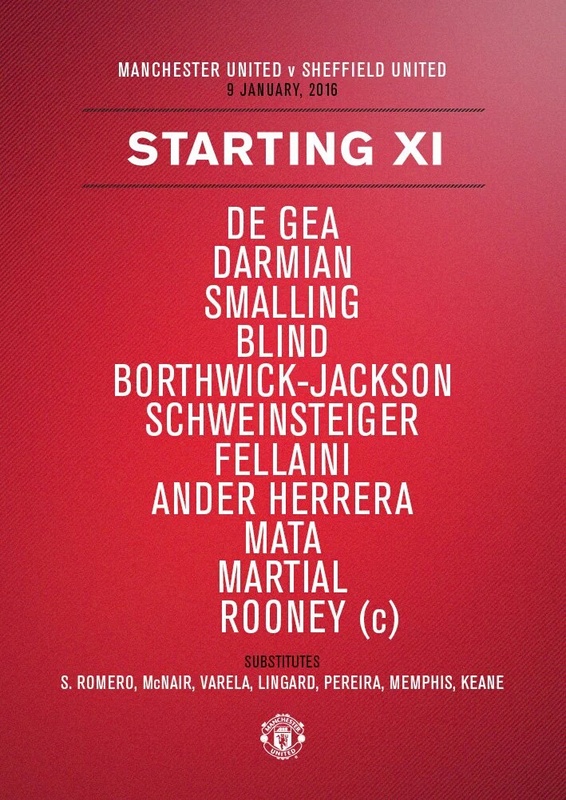 I am still unsure of the formation, but it seems like we may be playing a 4-1-3-2 so a joint attack in Martial and Rooney, who we hope can continue and build on the confidence they gained last week. 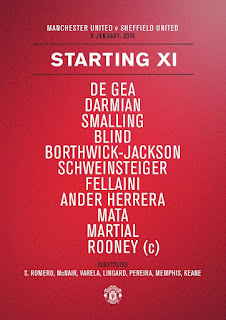 Herrera, Mata and Schweinsteiger are solid options and the correct blend between attacking and holding, but I wonder where Fellaini fits into the team. I personally would have vouched for Memphis and kept Fellaini as a trump card, but maybe LVG has something up his sleeve. Let's hope for a good performance and an even better win! The one counter attack which we did have ended not with a shot on target, but square balls and with Sheffield United having every player behind the ball. Once again we started the first half slowly and we continued to play right into Sheffield United's hands for the rest of the half. We dominated possession but failed to create many chances due to us playing slow football. We knew from the beginning that it was going to be hard to break down the Sheffield United defence. They seemed to have almost everyone behind the ball. 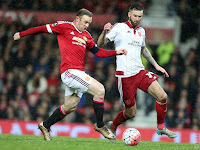 However, our best opportunity of the game came to Wayne Rooney. Darmian threaded through a terrific ball behind the Sheffield United defence to Wayne Rooney. Rooney took the ball around the keeper but was forced wide and his low ball into the box was cleared. That was the only real chance of the game. The first half was boring, frustrating and disappointing. Van Gaal's job is still under the spotlight as the name "Jose Mourinho" was ringing through Old Trafford. Lets all hope for a better second half and some more creativity and risk-taking! 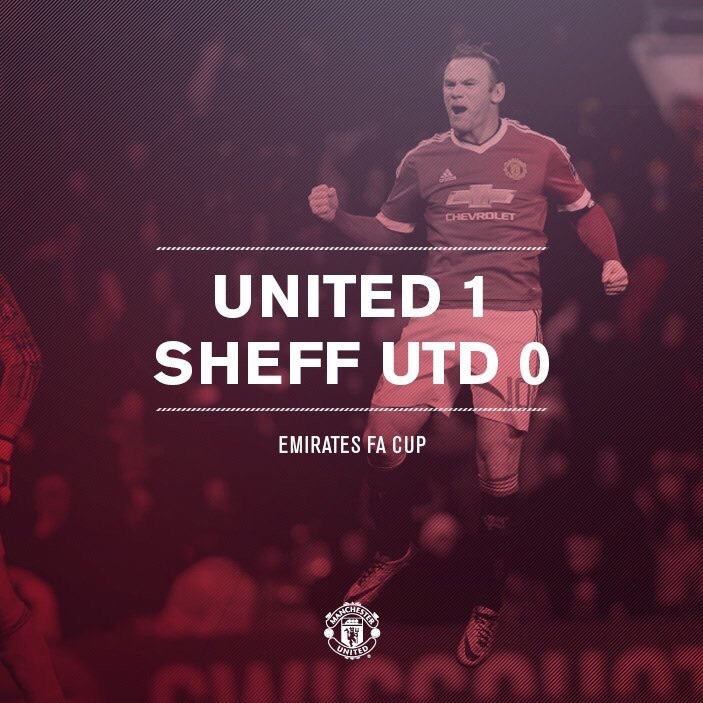 Not the second half that we were hoping for, but Wayne Rooney converting from the spot in the dying stages of the game seals us the win to take us through to the next round of the FA Cup. Throughout Old Trafford, all you could here was "You're Getting Sacked In The Morning!". However, as we have already established, it's unlikely. Our hearts were in our mouths when Bastian Schweinsteiger's attempted shot ended in him in intense pain on the floor. He was holding on to his knee and to begin with, it looks like it was a very serious injury that would keep him sidelined for months. However, thank God, he was okay. It looked like it was only an impact injury but I'm sure that Van Gaal will address this in his press conference. In the 92nd minute, as the game was beginning to die down, Memphis was brought down after a great run and the referee pointed to the spot. Captain Rooney stepped up to take the penalty and he scored from the spot. One important thing to note is that Memphis was the difference today - he was what we were lacking from the beginning. This was not the performance that we were expecting after seeing some occasional bright moments in our last two games. Today we played against a League 1 opposition and the performance was still embarrassing. We continued with our boring football and scored a lucky goal to take us through. 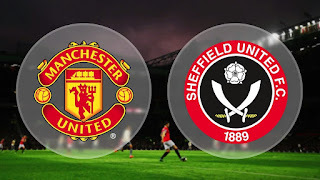 The truth is that Sheffield United, a team who weren't expecting to take anything away from the game, were disappointed with this loss as they were unlucky. After a solid defensive display, one small mistake cost them the game. They deserved a draw. David De Gea: There wasn't much for him to do today, he only had to catch a few crosses and done that to perfection as always. Cameron Borthwick-Jackson: The young lad played in left back and had a solid game. He played well defensively and put in a few decent crosses into the box, but also misplaced a few of his crosses and passes. A good FA Cup debut for the 18 year old and it's good to see us give the youth a chance. Chris Smalling: Despite playing poorly in the last few games, Chris Smalling today has shown why he is being considered as one of the best centre backs in the Premier League, He put in a good performance and hopefully has recovered the form he had at the start of the season. Daley Blind: He was our most creative player that started the game. We've always known that he had a great left foot but we shouldn't be relying on our centre back to be the creative spark in the team. Matteo Darmian: This lad has had a very mixed season but had a decent game today. He was making some good runs overlapping on the wing but still needs to perfect his crosses. Bastian Schweinsteiger: The German didn't have a great game today, The man who we expected to be the creative mastermind in midfield ended up passing the ball sideways and backwards too much. However, he is a leader in our team so lets hope that his knee injury isn't severe. Ander Herrera: I think it would be fair to say that this wasn't a day that Herrera will want to remember. Recently, Van Gaal has shown faith in Herrera as he is clearly a fan favourite, but today he hasn't shown Van Gaal that he deserves a regular place in the starting 11. He was subbed off deservedly in the 60th minute. Fellaini: To be perfectly honest, I'm not sure why he started. He didn't have much of an impact on the game and was substituted off for Pereira (who in my opinion should have started). Martial: Our player of the month retained his place in the starting 11, but failed to be influential on the left wing. The majority of his goals this season had come from him being down the middle, but Louis Van Gaal still insists on him playing down the left. Wayne Rooney: Our skipper didn't have a good game either really. His team-mates kept passing the ball around outside the box and our captain didn't really get enough touches on the ball in dangerous positions. However, he kept his calm when it mattered and converted the penalty to seal to take us through to the fourth round of the FA Cup. 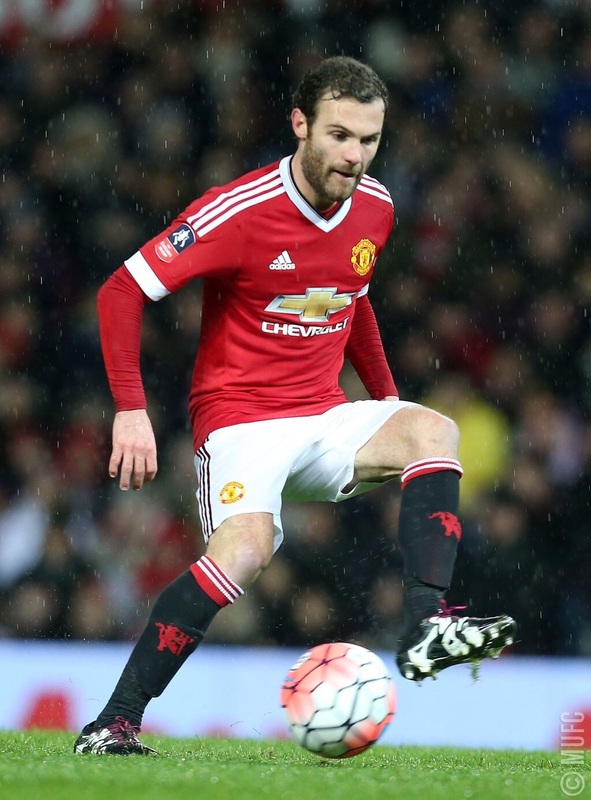 Juan Mata: It was another poor performance from the Spaniard. He's been in poor form recently and hasn't managed to make much of an impact in the last few games. I wouldn't be surprised to see him get dropped for Tuesday's game against Newcastle. 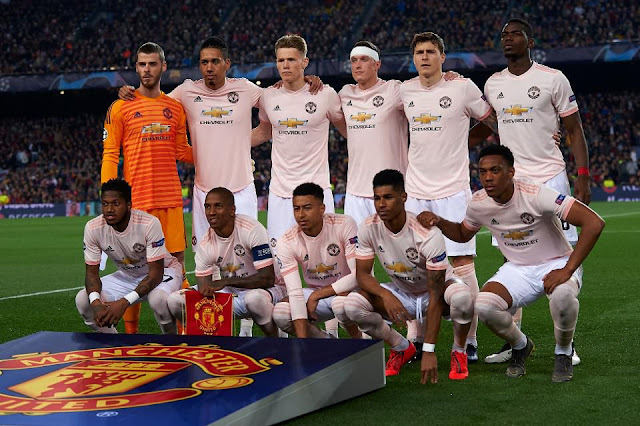 Jesse Lingard: The youngster came on in the 60th minute and was the player that we had been craving throughout the game as he was direct and attacking. 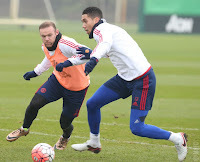 It's also good to see that he has recovered from his injury which kept him sidelined for a few games. 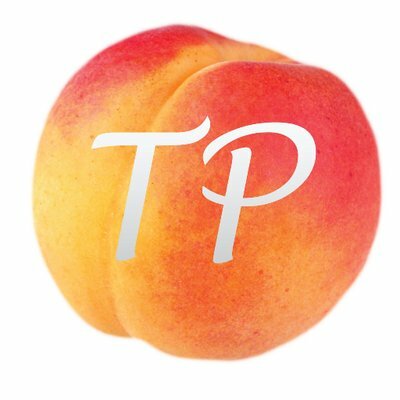 Andreas Pereira: If I had my way, Pereira would have started the game. He's a very talented young lad with huge potential. 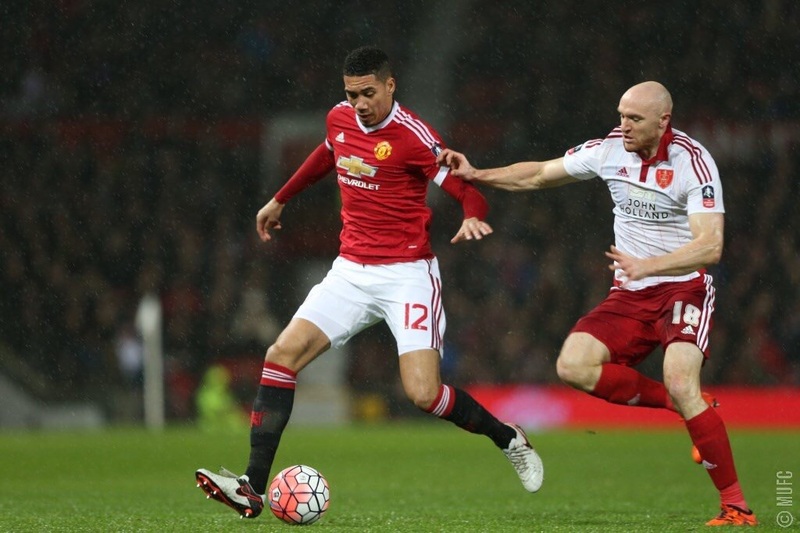 Louis Van Gaal needs to stop leaving him on the bench and start playing him. We saw glimpses of his excellent vision and passing ability. Memphis Depay: This man hasn't had an easy start into English football with many up and down moments. We can't expect consistency in such young players but he needs to justify his place in Manchester United. Today was one of the good days for the lad. As soon as he came on the 60th minute, we knew that if we were to turn things around, he would be the man to do it. He was having shots from long range and taking on players. He was hugely influential for the goal, his run into the box won the penalty which won us the game. It was a good 30 minutes for the Dutch international. Our next match sees us travel to St James' Park to face Newcastle on Tuesday in the Barclays Premier League, We'll be hoping to get into some good form into the build up of our game next Sunday against our rivals, Liverpool. Only 9 points away from the league leaders, we'll be hoping that despite our terrrible football, we could still compete for the title. After looking at our last 10 games, it's hard to believe that we have any chance of winning the league, but anything can happen! Lets just hope for a better performance and three points on Tuesday.